Carpets add an aura of beauty, warmth and comfort in your home and also bring with it an unmissable trait of elegance, thus, creating an indoor environment which everybody desires. While choosing the right carpet for your home may be an easy task, keeping it clean is certainly not. When you buy a new carpet and lay it down for the very first time, you can’t help but take pride in your latest purchase and the grace it brings to your home. Guests will compliment its texture, your children will love to play on it, your pets will use the carpet as a cozy bed and you won’t stop rubbing your feet over it to feel its smoothness. However, as your precious carpet receives so much traffic, its novelty slowly begins to fade away. Not only does the color of your carpet grow faint because of the layer of dust that settles on it, but it also begins to accumulate germs from the many people who walk over it and slowly an odor begins to develop. Gradually, your prized possession no longer is as significant to your home as it used to be. Before you decide to clean your carpet, the one thing you should remember is that the fine fibers, patterns and textures of your carpet can get ruined at the hands of experimental cleaning, thus, ruining the beauty of your carpet. Although you can vacuum your carpet from time to time to get rid of tiny particles, dust and dirt lodged in it, your carpet needs thorough cleaning every 12 – 18 months at the hands of a professional. But, you don’t have to worry at all! A+ Cleaning Services on Cape Cod undertakes carpet cleaning among the many residential, commercial and industrial cleaning services we offer. 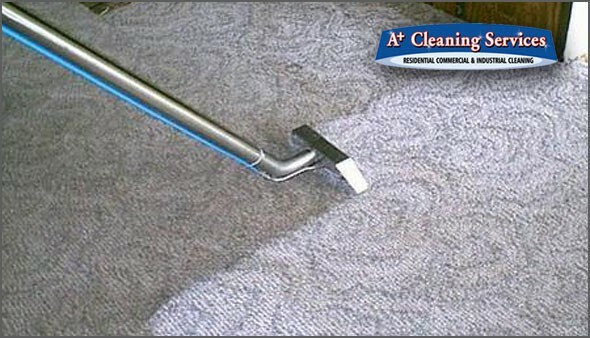 Cape Cod’s A+ Cleaning Services follows professional carpet cleaning methods. 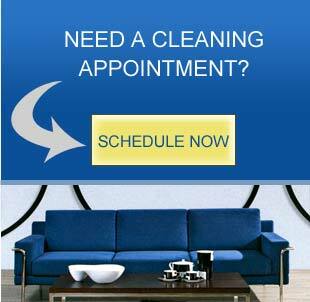 We perform the steam cleaning process or the hot water extraction method to thoroughly cleanse your carpet. We also use products which eliminate and control the foul odors which emanate from your carpet. We also use disinfectants to kill harmful bacteria that make a home for themselves in the comfort of your carpet. A+ Cleaning Services deodorizes your carpet to leave a pleasant lingering freshness, disinfects it for a healthier home environment and brings back its elegance. 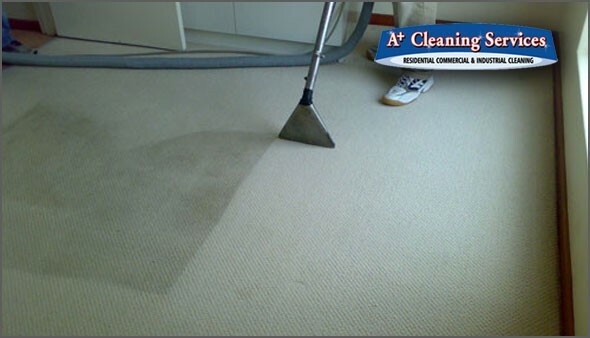 Cape Cod Carpet Cleaning is undertaken by A+ Cleaning Services by providing you with professional technicians who possess certificate qualifications in carpet and rug cleaning and restorations. We also ensure that we strictly follow the cleaning procedures recommended by your carpet manufacturer. Our cleaning equipment, products and methods will not only keep your carpet looking as good as new, but will also ensure a healthy and clean indoor environment. It is important to clean your carpet on a regular basis to prevent mold and fungal formations, to get rid of insects such as bugs and beetles and to maintain its form for an elegant looking home. Carpets are a beneficial investment in any home. Why let it go to waste? 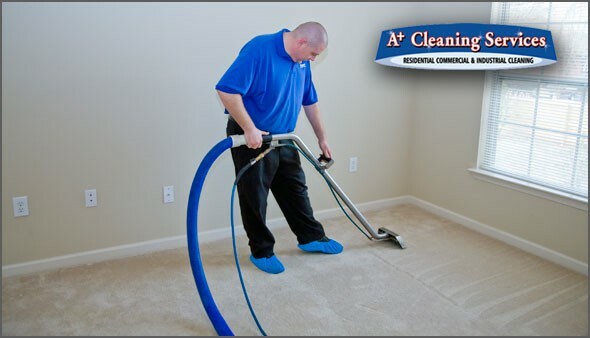 To maintain the elegance of your home with a beautiful and clean carpet, let A+ Cleaning Services help you maintain it on a regular basis to ensure its long shelf life.